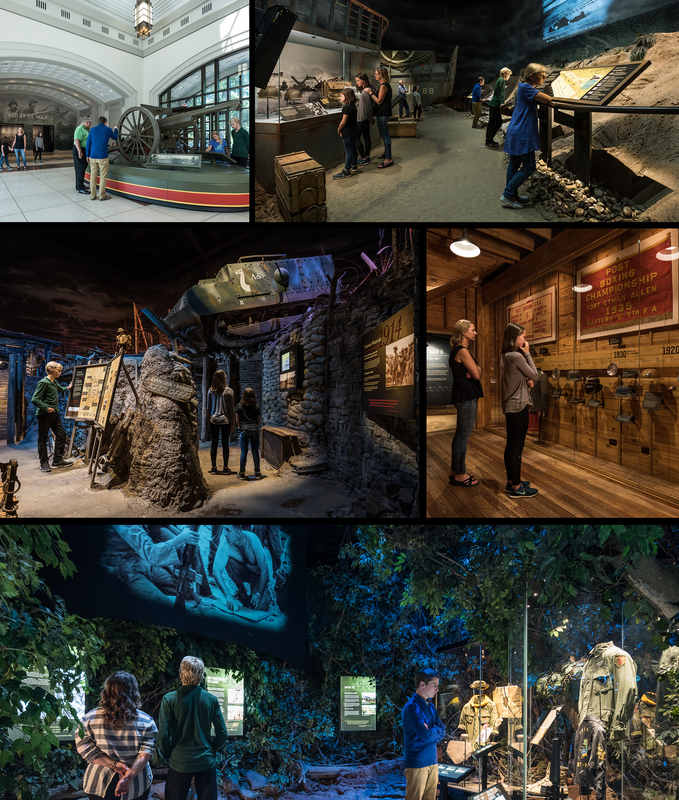 Ravenswood Studio fabricated and installed enhancements and renovations to the iconic “First In War” exhibit at the First Division Museum to reimagine this immersive visitor experience. We also produced a completely new graphics program that we seamlessly integrated into the existing exhibit space. The addition of battle maps, infographics and thematic artifact cases help visitors understand how the historic events unfolded for First Division soldiers.